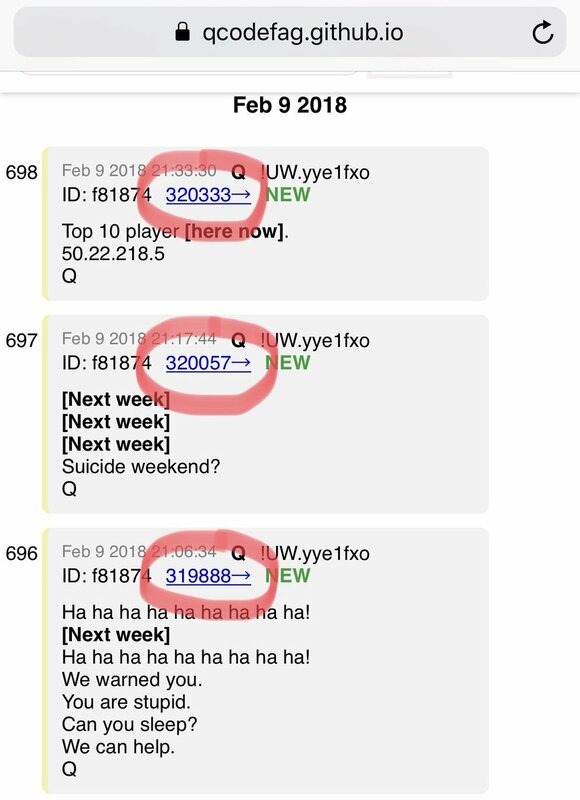 Q posts the BOOM sequence. Set the charge, Mr. President! 3) Q has provided us carpet bomb drops many times. These help clear the way for the impending MOAB. 4) Q reposts graphic of Jan 6 explanation re: Ginsburg’s appt by BC to install a fire wall on the SC. Her sick, immoral ideals meant to create societal downfall. 5) Yesterday marked the third day in a row that RBG has been absent from the SC. 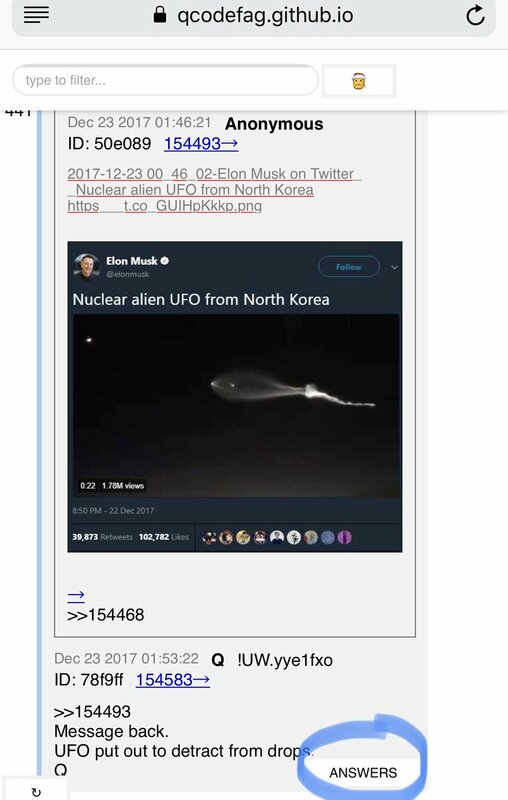 Is that a coincidence given Q’s prior drop? No. RBG is literally the last remaining hope the Ds have. They KNOW once she is lost, so is their criminal empire. “If a woman is selected as the nominee does that eliminate the wrap up smear re: sexual assault? 7) “If a woman is selected as the nominee does that eliminate the wrap up smear re: sexual assault? Attempts to stall & obstruct Justice K failed. We control the Senate. Hold tight. Patriots in control. 8) Trump had heavily considered Circuit Judge Amy Coney Barrett during the process that eventually led to JusticeK. Ds used “sexual assault” as predicate to try & destroy K. Would that even work on ACB? No. What tactics could they possibly deploy knowing the prior FAIL. 9) At times I get frustrated w/ normies who view loss of the House a devastating blow to POTUS’ agenda. This is completely fabricated & a narrative pushed by the MSM. The Senate meant EVERYTHING. How does it fare to swing voters by chasing POTUS instead of working for THE PEOPLE? Could it be CNO Adm Richardson potentially arriving to drop the hammer on China’s behavior in the South China Sea? Other items as well?